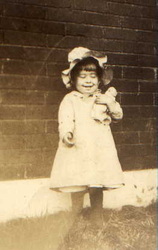 Virginia Lee Pointer was born in St. Louis Missouri on 12 June 1916 at 5:40 AM to Anthony and Lena (Jost) Pointer. 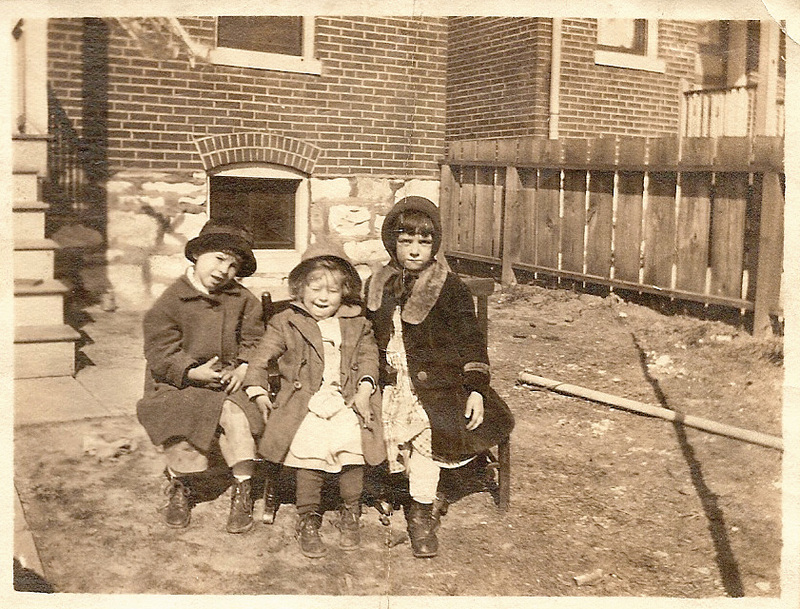 Her first home was on Margaretta Ave in St. Louis Missouri where she lived until she reached the age of six. 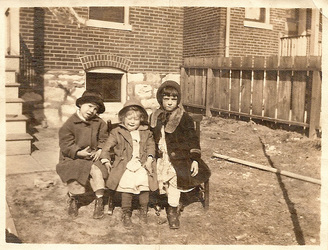 In 1922 the family moved to 5344 Jennings Station Rd (West Walnut Manor) in Jennings Missouri. 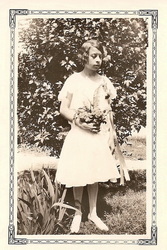 Virginia attended Fairview School and in 1923 participated in a production of a Tom Thumb Wedding. 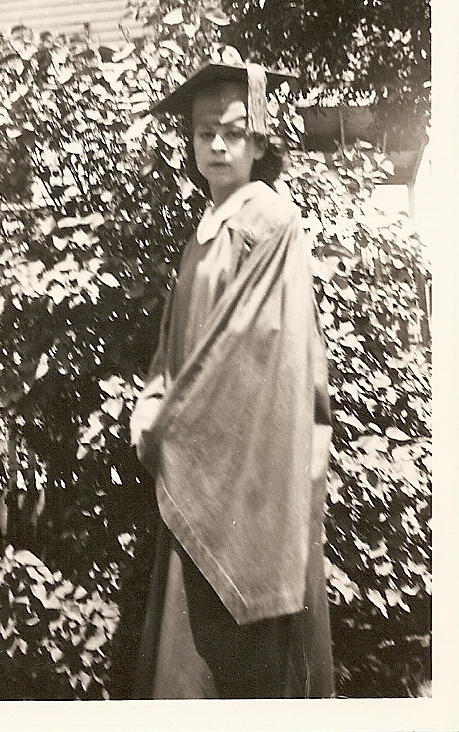 She attended Fairview High School and was class president in her sophomore year of 1931 - 32. 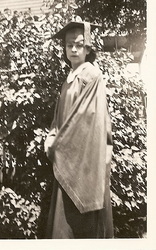 She also held the position of Secretary in her junior year, Treasurer in her senior year and graduated in 1934. 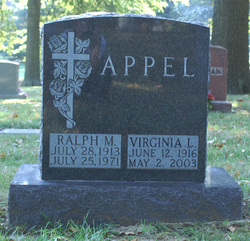 Sometime the next year she met Ralph Appel, when Bob Lytle brought Ralph out to Jennings to meet a girl that was a friend of Virginia. 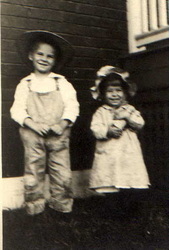 They were married on 26 November 1936, the wedding taking place in her aunt's house in St. Johns Missouri. Her sister Thelma and Ralph's brother Theodore stood up for them. 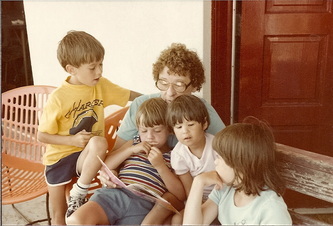 considered her main job in life raising four sons to adulthood and yet in these years she still found time for various activities. She was a member of the Ferguson Presbyterian Church and taught Sunday school to kindergartners for over 25 years influencing an entire generation of children. 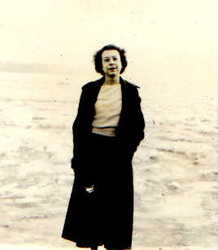 Also at the church she was deaconess and was the study leader in her Circle for over 20 years, in the process she became very knowledgeable in theology. 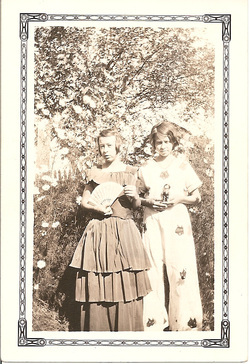 Virginia was a member of Sunnyside Garden Club for over 20 years and each year did the artwork for the cover of their yearly book as well as participating in flower shows and amassing numerous awards over the years. 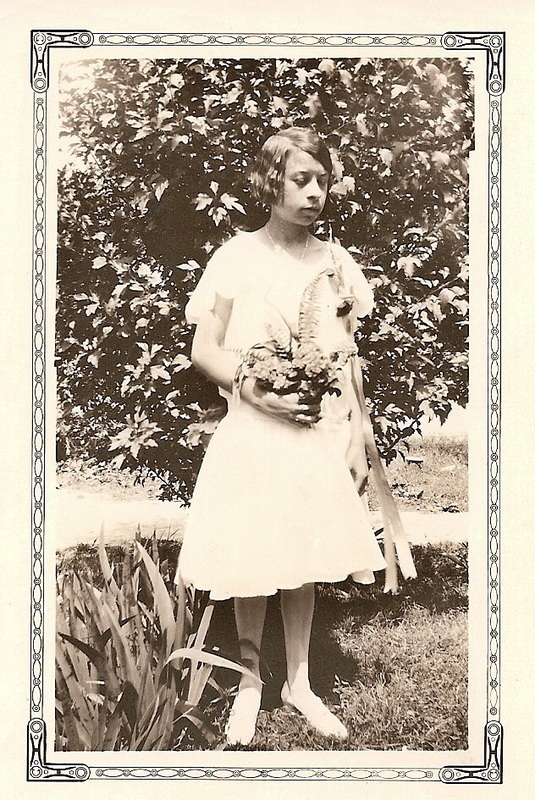 Later she also put her talents to work in a number of florist shops in the Ferguson area. 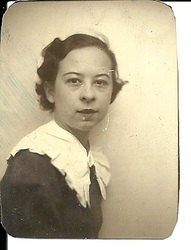 Virginia many talents included painting, she painted in both oils and watercolors. 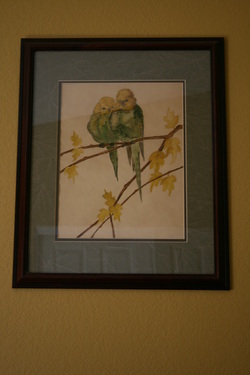 She called this set Dining Room Birds because they were not real birds but painted to match the color of her dining room. 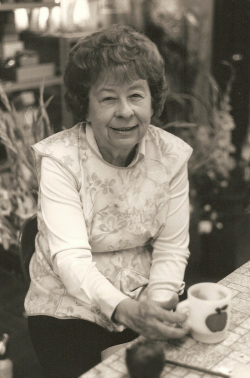 In 1969 she became a docent at the Missouri Botanical Garden, giving guided tours for the next 30 years. 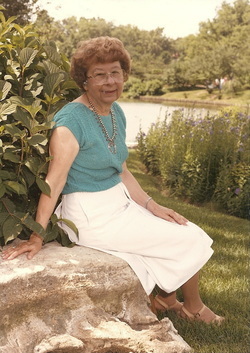 Through her support of the garden she bacame a Henry Shaw Associate for many years. 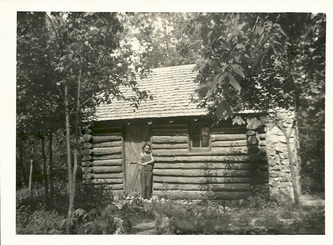 During her years at the Garden she gained a great knowledge of both the Garden and of plants and botany. 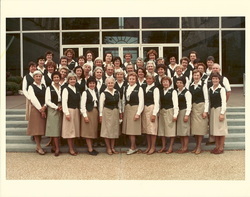 In June of 1976 all of her children and grandchildren gathered in St. Louis and spent one day at Shaw Garden. With the death of her husband in 1970 she became the independent woman that we all came to know. Virginia was a member of the Board of Directors of Hussmann Distributing Corporation until it was sold back to the parent company. 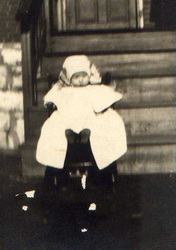 Virginia was an elder in the Presbyterian Church and delivered Meals on Wheel into her seventies often to people many years younger than she was. 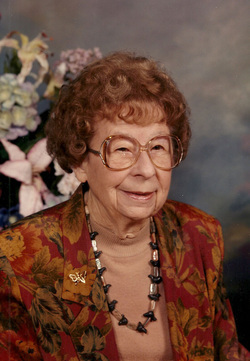 Her generosity supported many institutions and charities throughout the years. 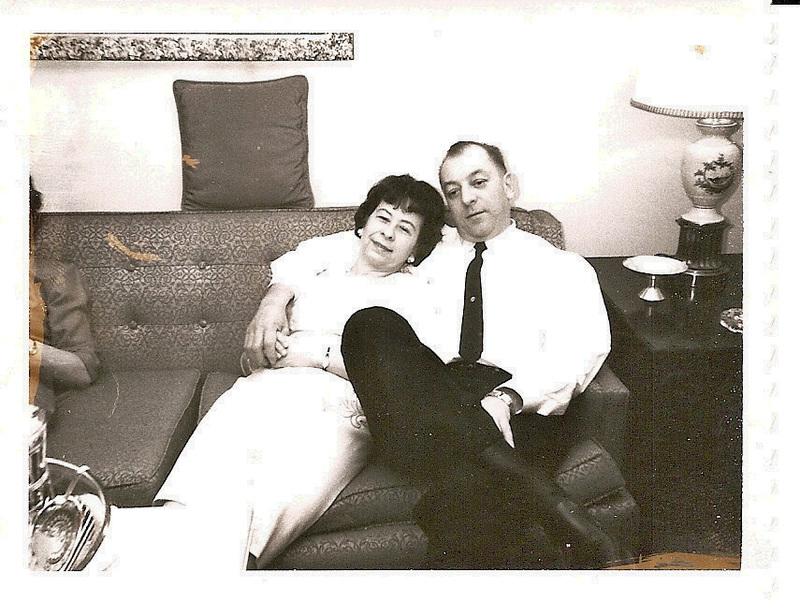 The Muny was also one of her joys and she had season tickets for over 40 years. 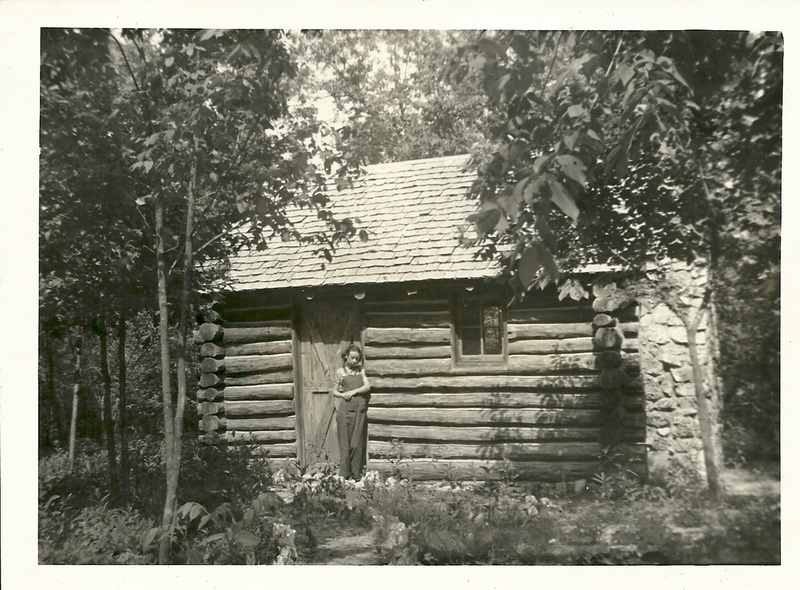 During these years she also traveled throughout the US and to Germany, fulfilling a wish to see the land of her ancestors. Among her greatest joys was being involved with her 8 grandchildren. 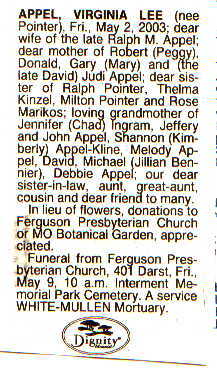 She died on May 2, 2003 at Christian Hospital Northeast in St. Louis County after spending the day with most of her family. 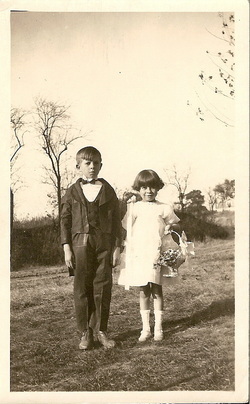 The funeral took place at her church and she was buried in Memorial Gardens in Jennings Missouri. In a way Virginia's life had come full circle as she was buried only a few blocks from her childhood home.